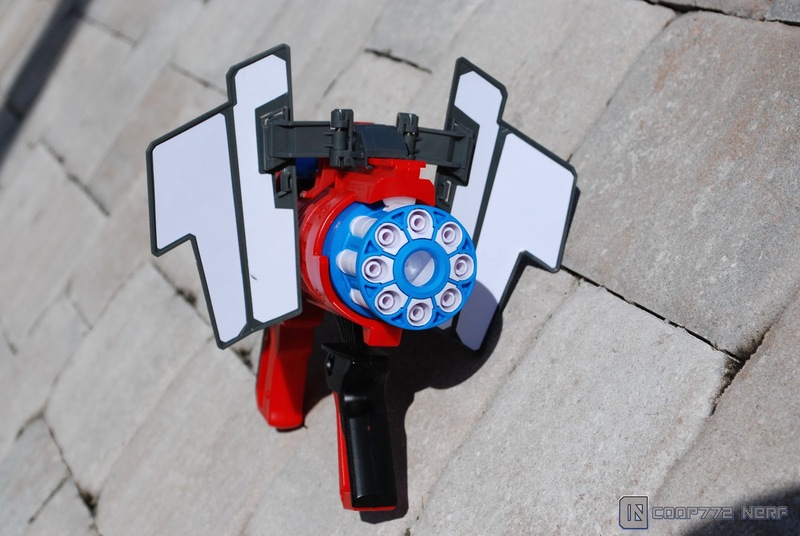 The BoomCo Twisted Spinner is a turret fed, spring operated blaster. If you're looking to just explore the BoomCo line for the first time, this blaster would be a good starting point. The price point is lower and it gives you a good look at the fit and finish of the products, as well as the ammo characteristics.